Yard ‘sailing’ is a favorite hobby which I share with both of my daughters. Since my baby girl lives 2 hours away, we don’t get to indulge often. We have been yard ‘sailing’ with her and our son-in-law several times near their home in an Atlanta suburb. It is a bit different, a little more pricey but just as fun. We have a few cool treasures we purchased from that area. Last year, we seemed to experience a trend of finding a lot of Christmas tree themed decorations in the Smyrna area. My oldest daughter, Tresa lives about 20 minutes away in the next city. We drive over there and set ‘sail’ as often as possible which hasn’t been much this year. This past Saturday was a very busy yard sale day with more than 40 listed! I am sharing some of the treasure I found. This is a little like “show and tell”. Tresa, my husband and I had a very nice Saturday morning scooting around town at the many yard sales this week. This little booklet is only 64 pages but it is packed with great recipes with nice pictures, some of which I will share on my blog as I try them out! Notice it is by Better Homes and Gardens!! I just cannot help myself! 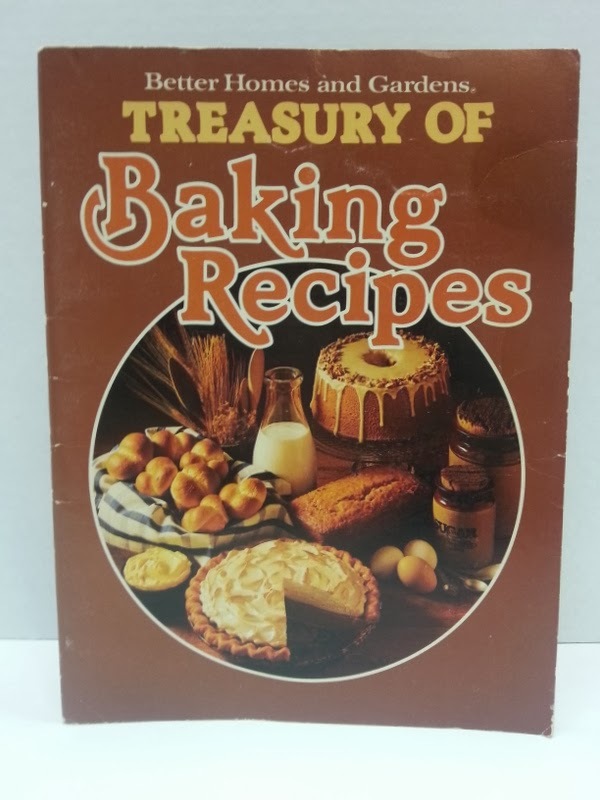 I LOVE vintage cookbooks. 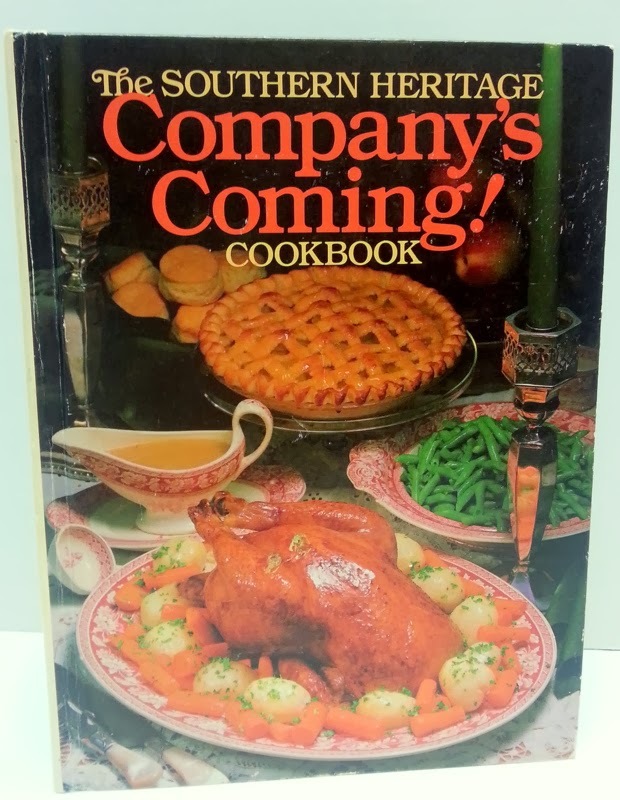 The Southern Heritage collection is on my radar when thrift shopping. These are from Southern Living so you know the recipes and the photographs are appealing. Looking forward to making some of these recipes for my family. I collect Crystal and cut glass. I’m a bit picky about the pieces though. This dish is actually a little shallow and oblong. It is perfect for serving Cranberry sauce on Thanksgiving this year! 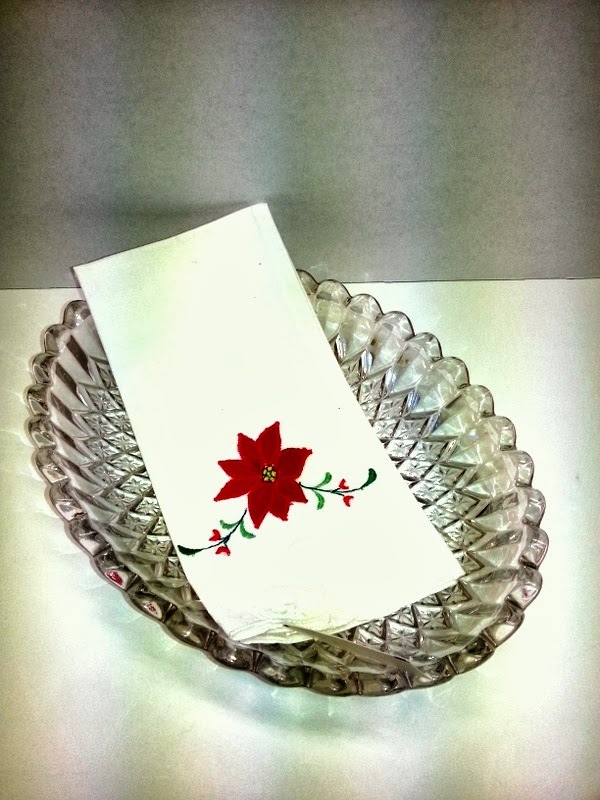 The poinsettia Tea Towel came from the same yard sale. The Belk’s tag is still on it, never used. I paid a total of $2 for both items. 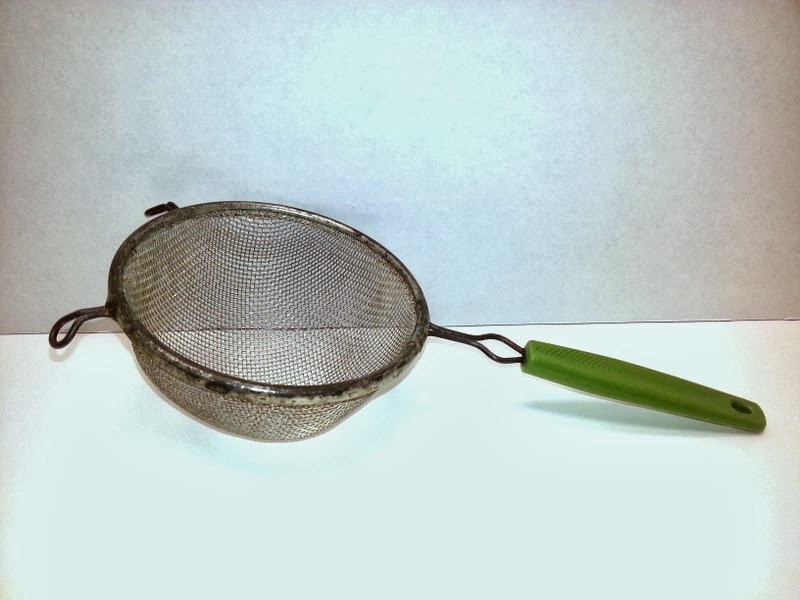 This vintage strainer was really calling my name. It was FREE, I did purchase a couple other items from that particular yard sale. 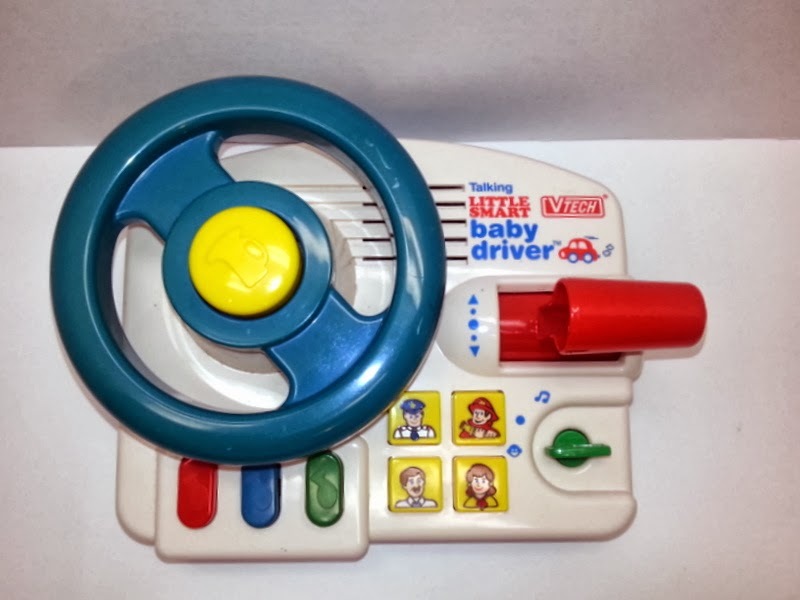 My Mother had one of these. I remember using it to let the tea bags drain when we boiled tea. The tea bags did not have strings at that time like they do now. This is the big treasure find of the day! My new little niece, Ellie is 6 months old now and all over the place. She loves a toy similar to this which I have had for years. It has been through all the grandbabies and great nephews. Now I finally have a great niece who loves it too but she needs one for her house. So happy to have found this jewel. Yes, it works. I paid a whopping $3 at a Grannies Attic sale hosted by a Catholic School. I found it on Amazon for $39!! I’m happy!